future knowing it will be an enjoyable journey. 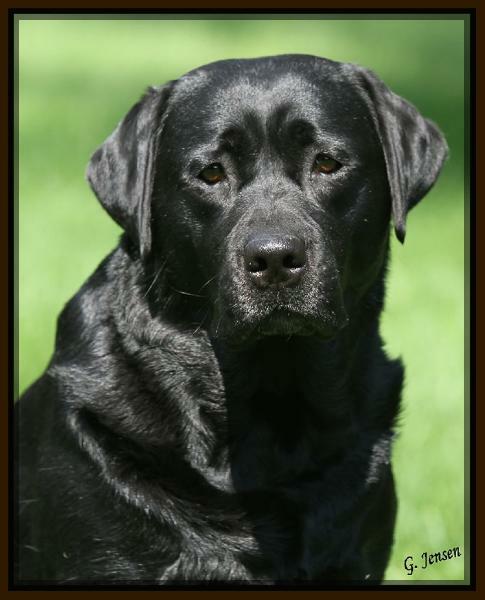 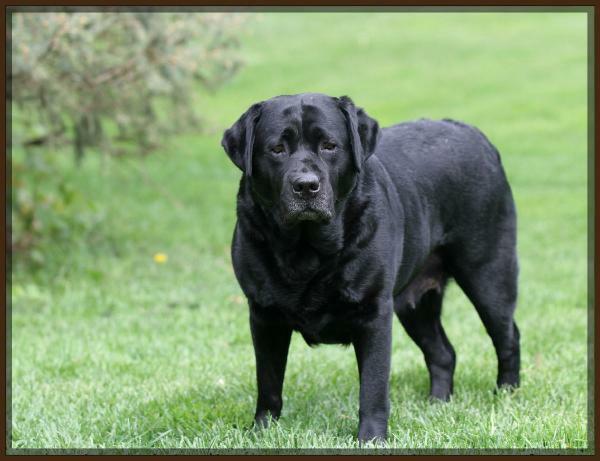 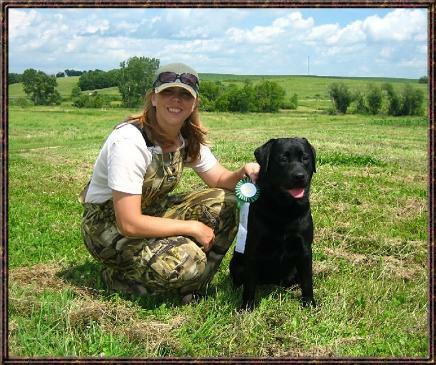 On July 18,2010 Pass four and AKC Junior Hunter Title. 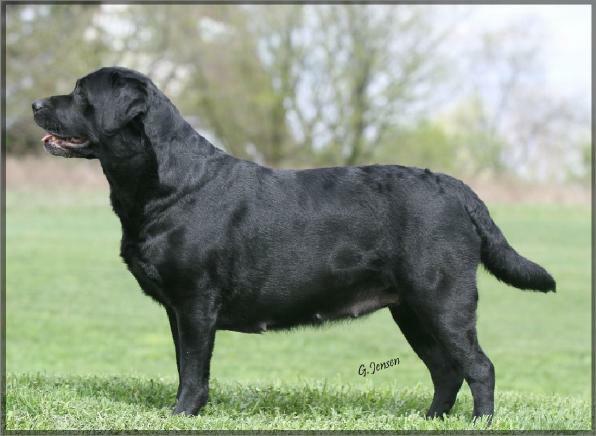 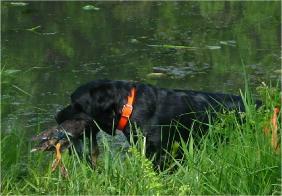 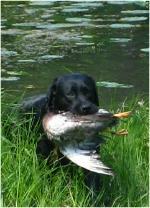 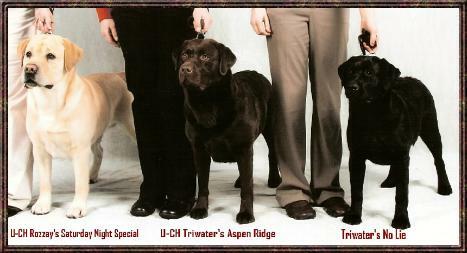 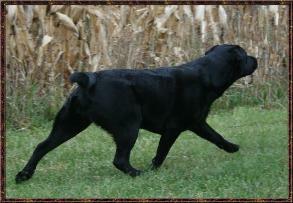 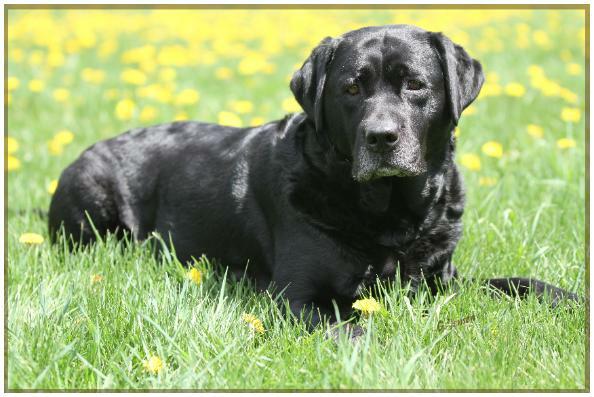 On September 20, 2009 Pass four and UKC Started Hunting Retriever title.